Michael John Myers was born in 1963 in Scarborough, Ontario. 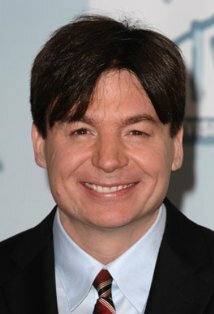 His television career really started in 1988, when he joined "Saturday Night Live" (1975), where he spent six seasons. He brought to life many memorable characters, such as Dieter and Wayne Cambell. His major movies include Wayne's World (1992), Wayne's World 2 (1993), So I Married an Axe Murderer (1993), the Austin Powers movies and Dr. Seuss' The Cat in the Hat (2003).